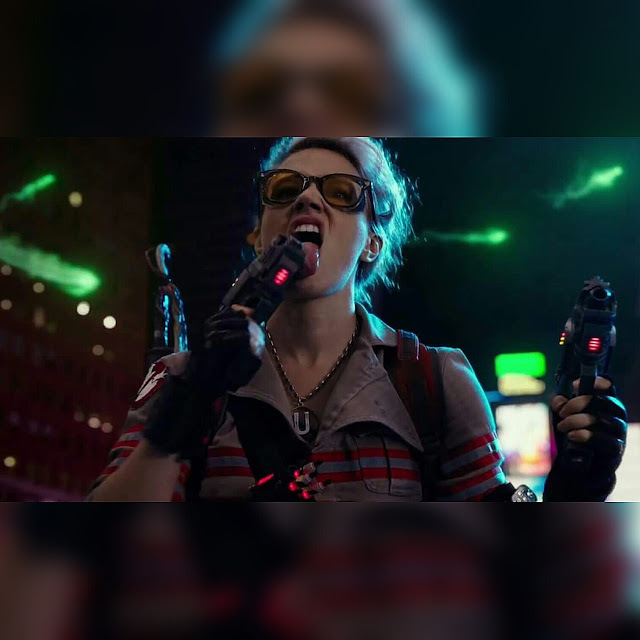 Feig's GHOSTBUSTERS trailer released & a favorite emerges. The wait is over. The trailer for Paul Feig's GHOSTBUSTERS reboot has been released. And even though we had a pretty good idea who was going to be our favorite new Ghostbuster, it's pretty much solidified now. Yeah, it's Kate McKinnon (pictured above). Check out the new trailer below. My immediate thoughts? It looks fun if nothing else. I can't really say that it lacks the charm of the original since I haven't seen it yet, but who knows. I like the cast so I'll give it a shot.